The BC Alliance for Arts + Culture is a nonprofit provincial organization that works to advocate, inform, connect and serve BC's Creative Community. Our members include organizations, professional associations, not-for-profit groups, artists, and cultural workers throughout British Columbia. Since 1986, the BC Alliance has strived to serve the arts and cultural sector by monitoring public policy, synthesizing issues for our members, providing support, services and professional development, and representing the interests of artists and cultural workers. The BC Alliance advocates to various levels of government on arts policy and funding, and support our membership to effectively participate in the advocacy process. We aim to inform public awareness of the value of arts and culture. As a direct result of our ArtsVote BC initiative, the BC government has promised to double its investment to the BC Arts Council over four years, until 2021. Another of our initiatives, the BC Creative Convergence, was developed with the objective to create a provincial cultural policy framework. Providing opportunities for networking and connecting is important to us; through our resources, workshops, speaker series, and community engagement, we strive to promote dialogue, interdisciplinary networking, and foster collaboration among diverse groups across related sectors and communities, including BC's First Nations. The BC Alliance also provide a range of valuable services and supports for our members and for the broader BC creative community. Our members have access to a comprehensive package of benefits including group health insurance, RSP, and other group insurance policies. Members also receive discounts on products and services through our Members' Advantage Program. We also offer a range of services that allow members to publicize events, post job listings, and get discounted access to workshop and learning opportunities. We conduct this work with with other provincial and national arts agencies in order to share the best and widest range of resources, tools and information. 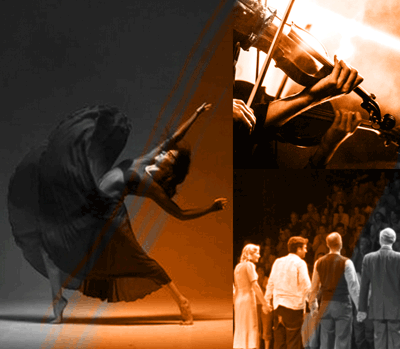 The BC Alliance's partner organization is the Society to Bridge Arts and Community. The Society contributes to projects such as the Arts Summit, BC Culture Days, and the BC Alliance's public resources, including this website. The BC Alliance is a not-for-profit organization, and gratefully accepts donations from those who wish to support the arts, cultural and heritage community. For a printable overview, download our brochure. In 2014, the BC Alliance's leadership and board of directors developed a strategic plan to guide the organization's work. Click here to download the document in PDF format.